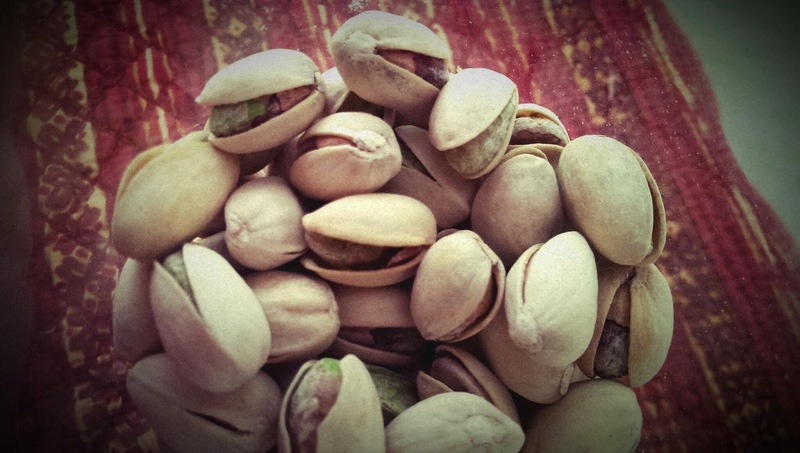 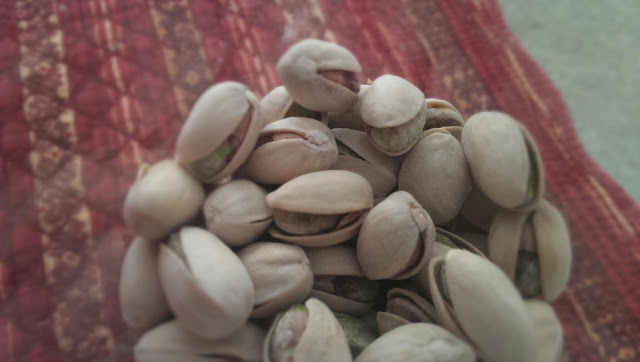 If you are looking for pistachio pictures you want to use in you blog or any project, here are some you may want to check out. 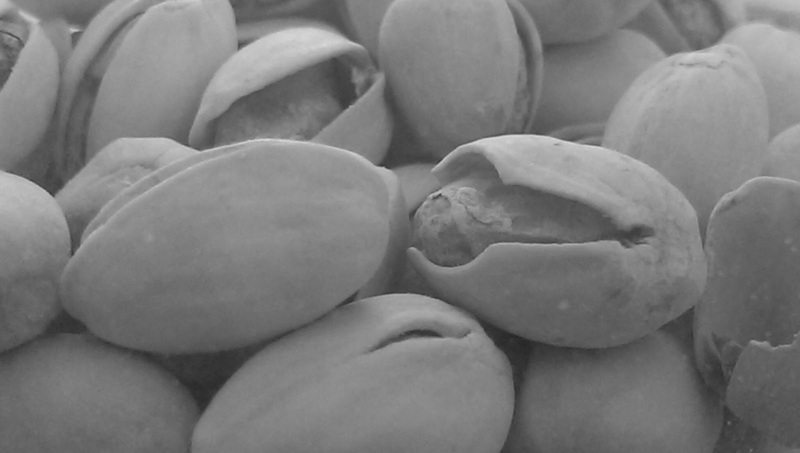 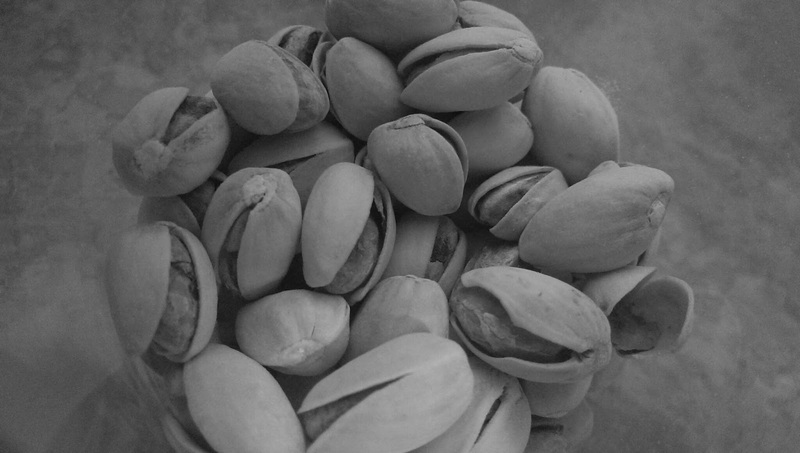 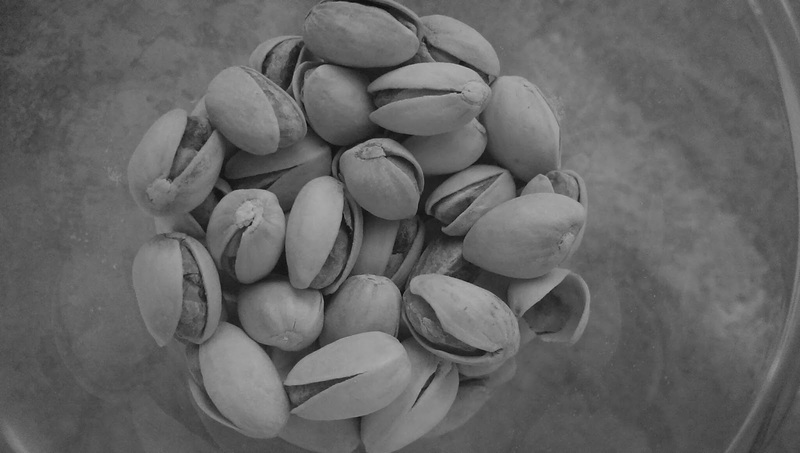 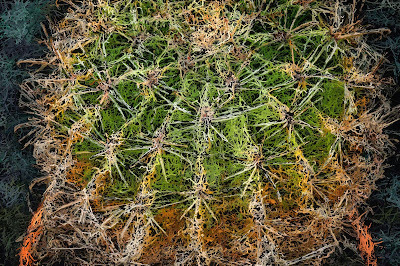 I have few pistachio public domain picture in black and white and some in colored. 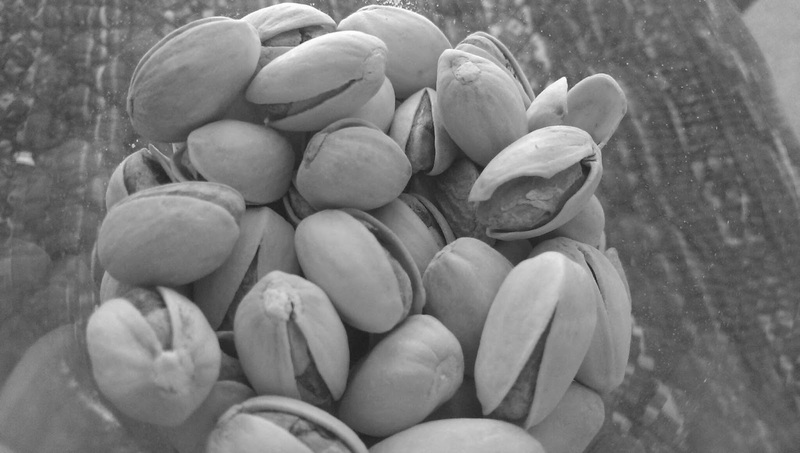 These pictures are available for download and use for commercial and personal use. 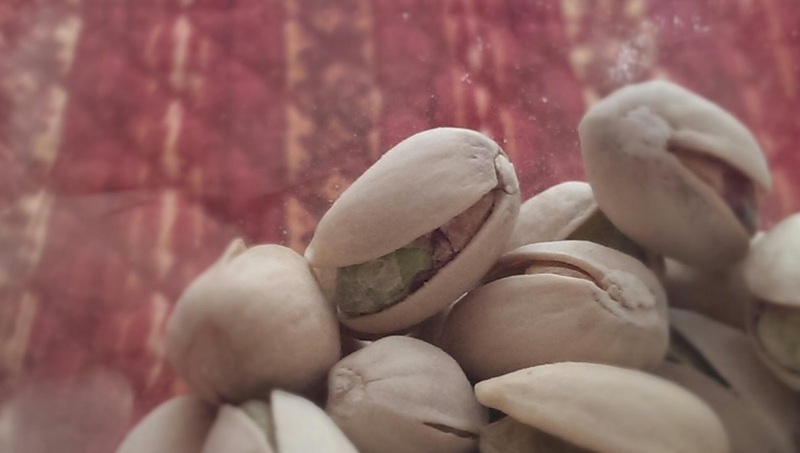 I took these pistachio pictures at home few days ago.